Hehehehehehe. 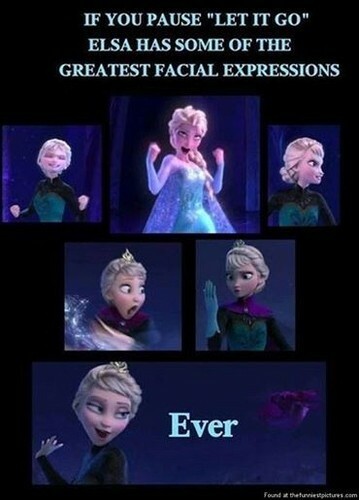 If Ты pause "Let It go" Elsa has some of the greatest facial expressions ever ~ Jack. Wallpaper and background images in the Rise of the Холодное сердце Храбрая сердцем Рапунцель - Запутанная история Драконы club tagged: photo.